List directly with the FlatFee.com Broker. No referral company in between. We are your listing agent. We are not a referral company. Other websites use FlatFee.com to MLS list their clients. 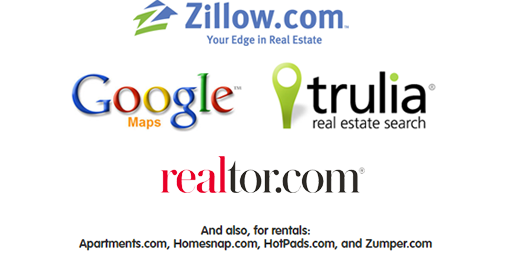 Listing exposure on Realtor.com, Zillow, and Trulia directly from the MLS. 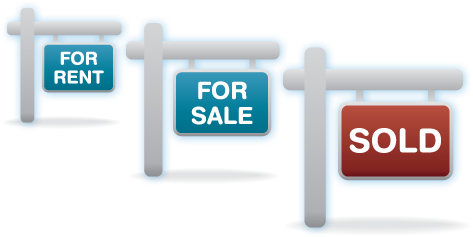 List for sale & rental homes and condos. Search for professionals and home service pros (handyman, painter, attorney, roofer, appraiser etc) in your county. 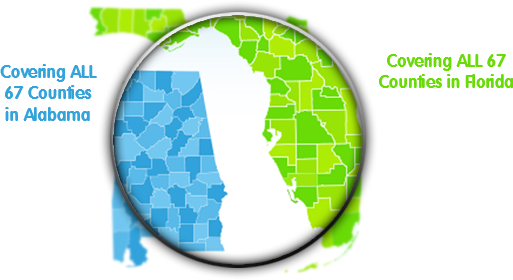 Search and Find properties in Alabama and Florida.